Updated Wednesday April 22, 2015 by El Campo Little League. 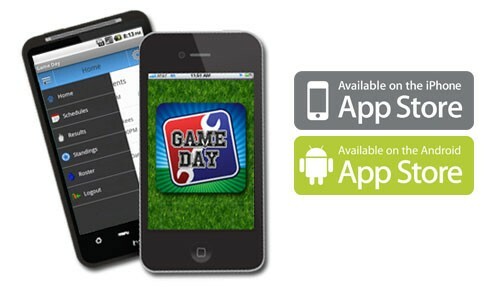 LeagueToolbox "Game Day" lets you view and manage your League, wherever you may be. Available to all your members on iPhone, iPad and Android.